all my tomorrows. 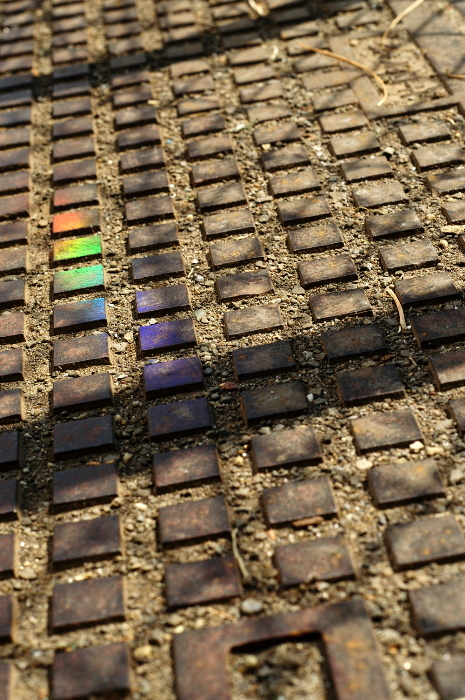 : Rainbow on the street. The rainbow was left on a road. I picked it up before a day went down.